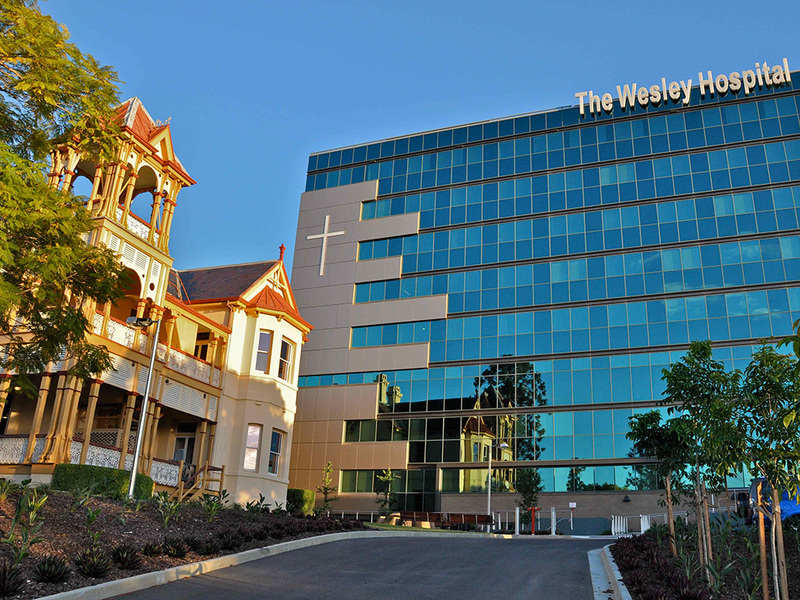 After a successful electrical installation to new theatres in 2014, The Wesley Hospital commissioned Fredon as the Principal Contractor for their Electrical infrastructure upgrade. The electrical infrastructure upgrade within the main hospital building, patient wings, operating theatres and medical suites commenced in August 2016. 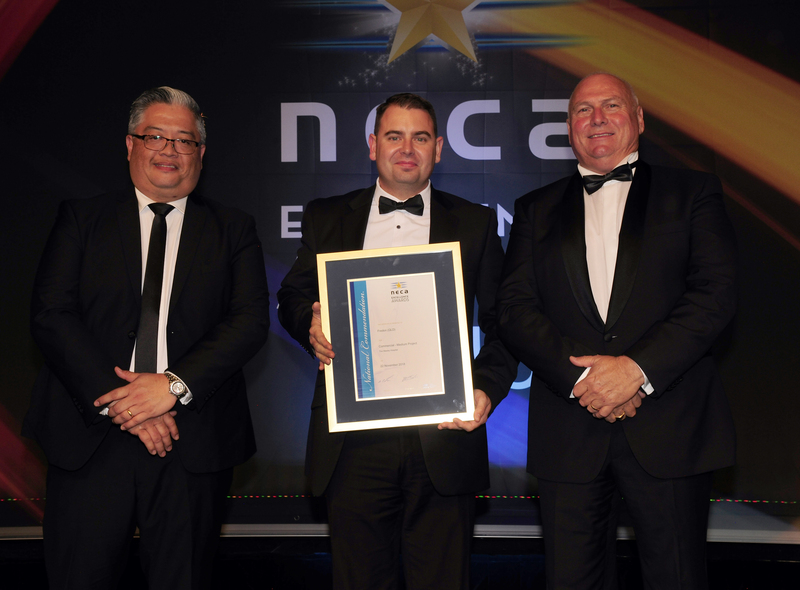 As the Principal Contractor, Fredon were able to execute precision programming and communication to all stakeholders, and oversaw other trades such as mechanical, hydraulic and building services, with the project completed in August 2017. 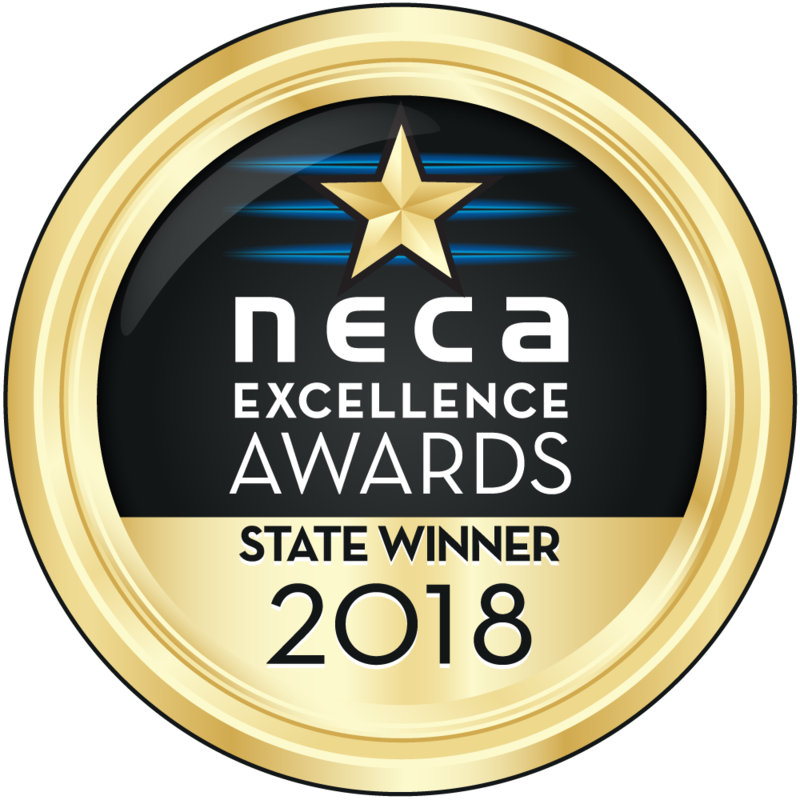 This project also received a commendation at the 2018 NECA National Excellence Awards for the Commercial Medium Project category.